Soft Powder is Andy Szetho. 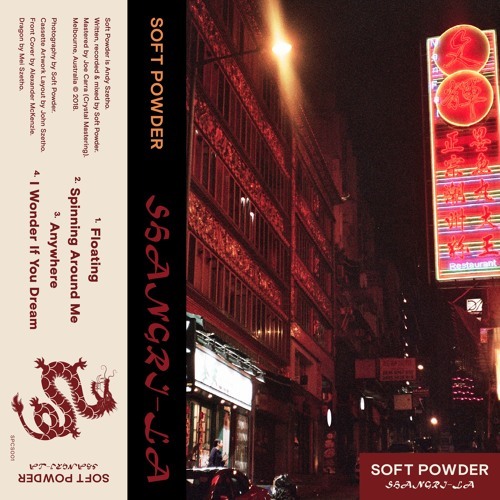 Written, recorded, and mixed by Soft Powder. Mastered by Joe Carra (Crystal Mastering) Cassette Artwork Layout by John Szetho. Front Cover by Alexander McKenzie. Dragon by Mei Szetho.